Tomatillo-based salsa (aka green tomatoes), this is a simple yet versatile salsa. 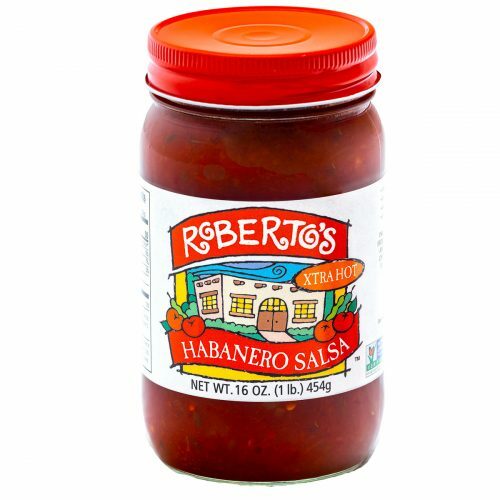 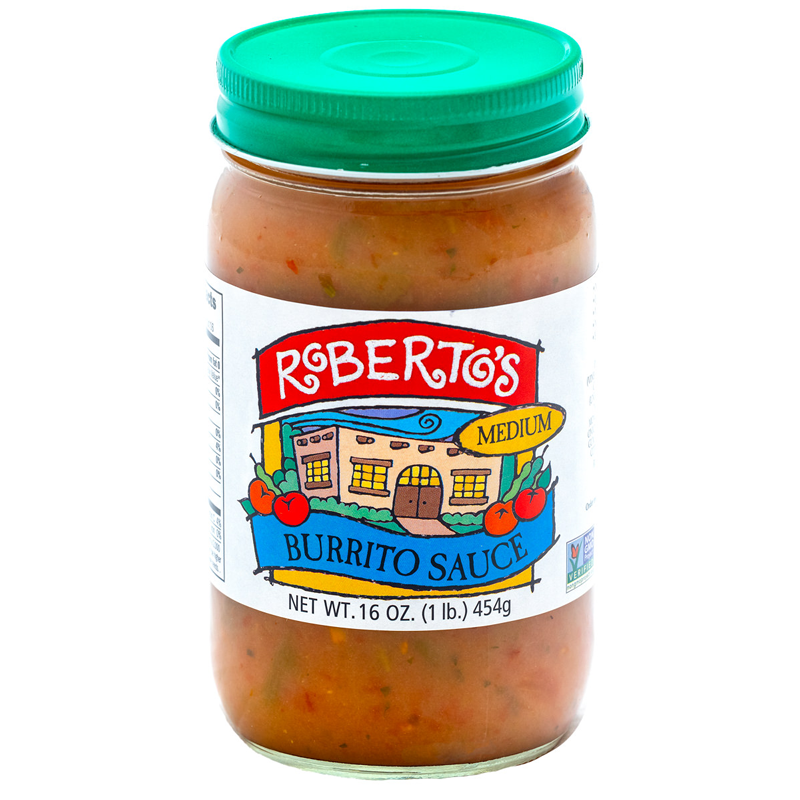 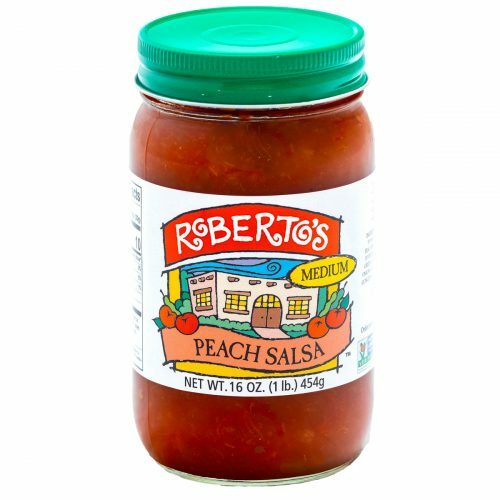 It has a bit more tanginess than its other salsa cousins. 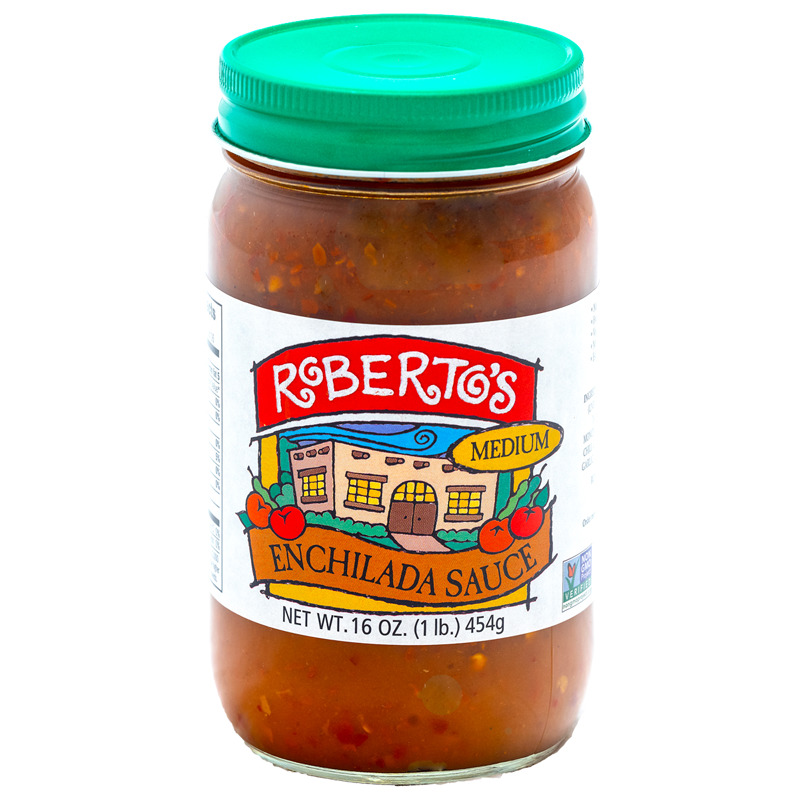 It’s a fabulously fresh flavor to offset richness of a hearty Mexican dish. 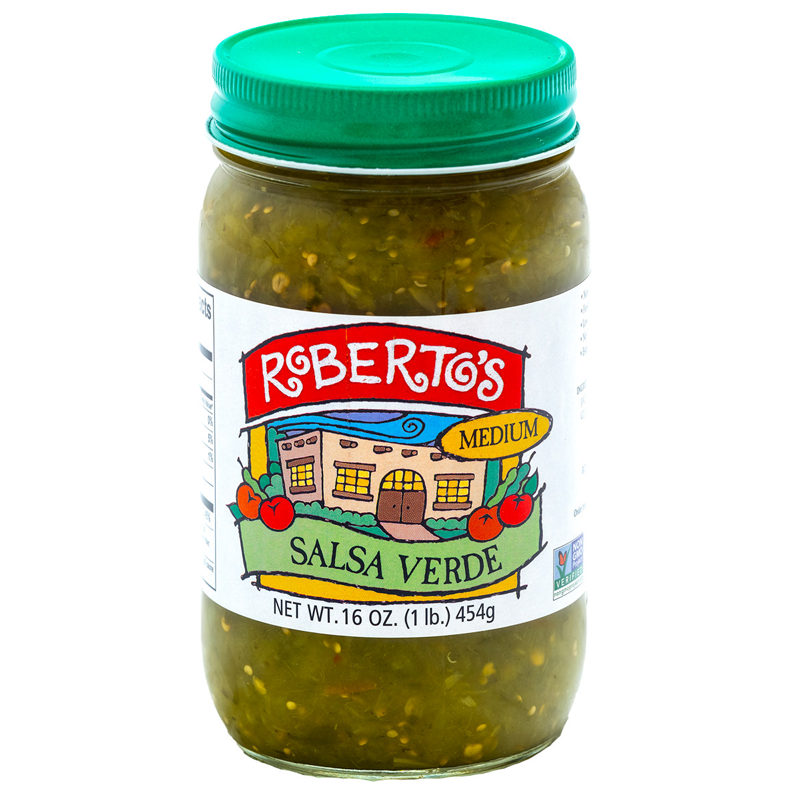 Ingredients: Green Chiles, Tomatillos (Green Tomatoes), Jalapeños, Water, Onions, Sea Salt, Cilantro, Garlic, Cumin, Oregano and Citric Acid.